As I traveled the USA talking with fans during the Mythology Tour, everyone seemed to have a favorite song, of course. I was really surprised that this particular song got so much attention, so I am posting my video from the Concord concert for everyone to watch. Below are some of the fan quotes about it. I love The Bee Gees but my two favorite songs are: I started a Joke and How to Mend a Broken Heart. Yes, Donna, I agree completely! I definantly like this! 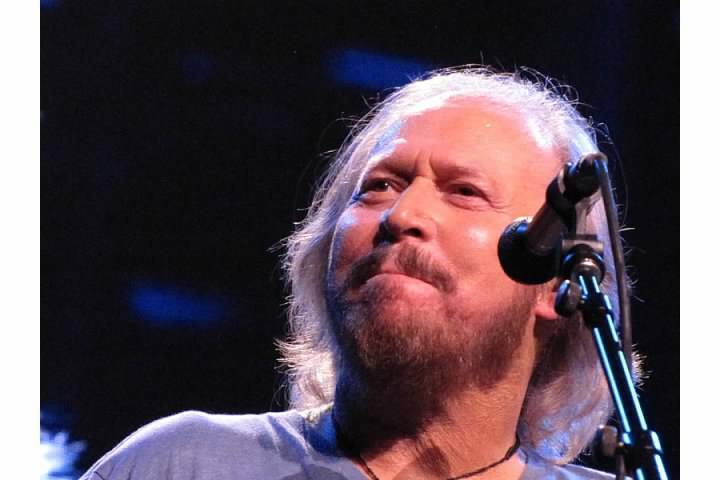 I luv anything that has 2 do with the amazing bee gees and barry is still amazing and handsome 2 this day.luv u barry !